Beaufort & Blake creates elegantly designed shirts in a range of exclusive prints. Founded in 2012, Beaufort & Blake uses exquisite craftmanship to create elegantly designed shirts in a range of exclusive prints. 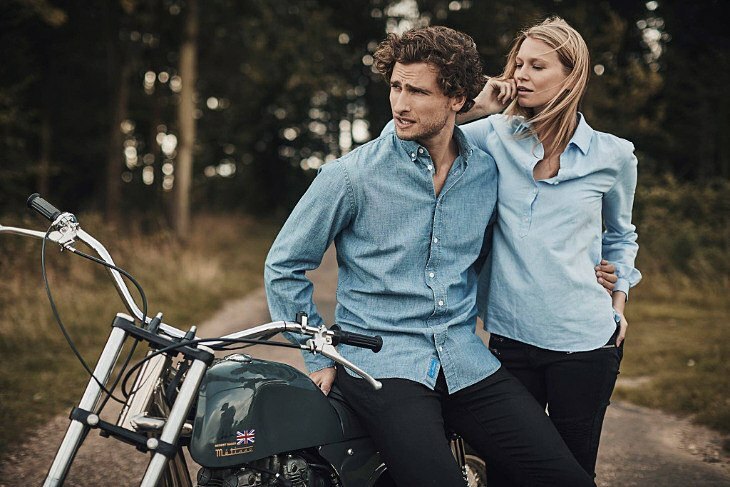 Renowned for luxury fabrics, attention to detail and iconic print design; Beaufort & Blake is a British clothing brand encompassing values of heritage and time-off style.